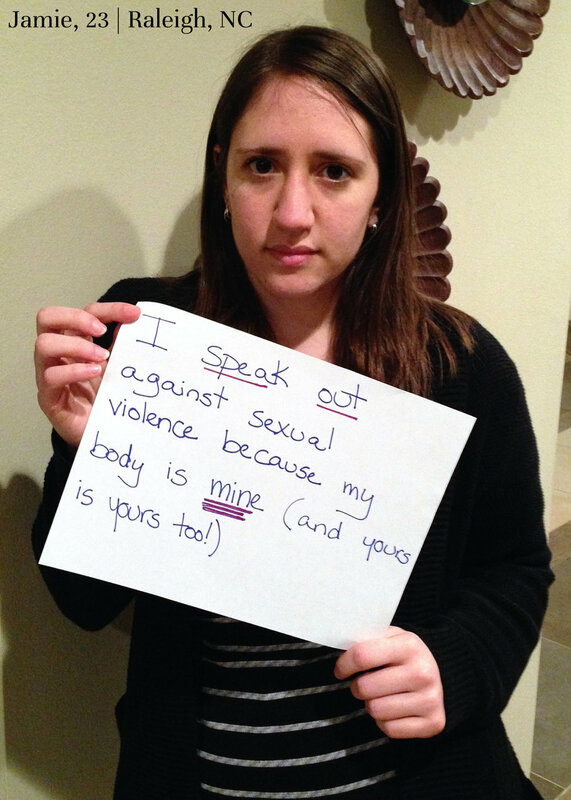 Why do you stand up against sexual violence? Be a voice in our fight. The Cathartist believes in having a variety of projects to help you speak out and participate. One project going on is Words Over Violence. 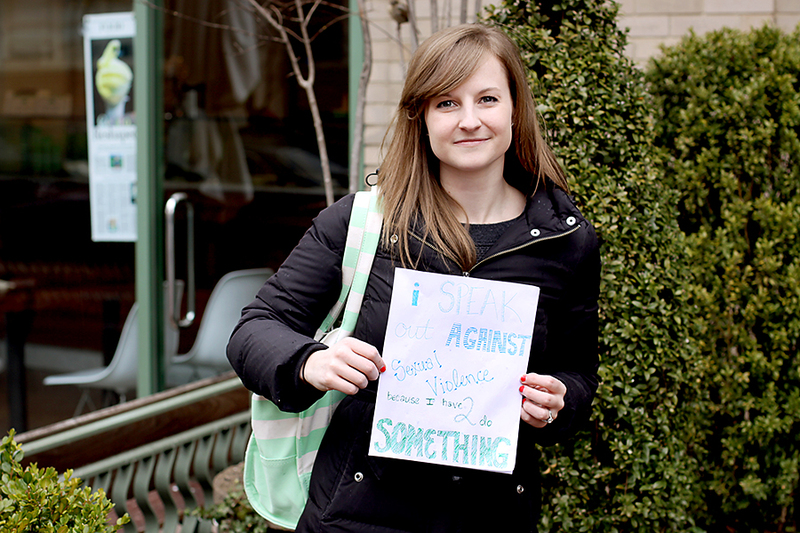 This is a public space to visually document why you stand up against sexual violence. Your actions to take a stance against sexual violence will have a large impact and we want you to know that you have made a difference. Then proceed to filling out what you feel after the phrase because we want to know how you feel. Don’t worry about it being cliche. It’s still your voice. Your words do matter and it does have an impact.